Classic FPV camera for beginner, the most popular camera when the FPV was raising, it adopts 1/3" Sony Super HAD II CCD and Nextchip 2040 DSP, minimum illumination is up to 0.01Lux, low price with good performance, low latency, no Jello effect, good WDR. There are many lens for choose according to your needs, make sure it is MTV M12 connector, but maybe cause black corner if lens is not matched, default is standard 2.8mm lens. 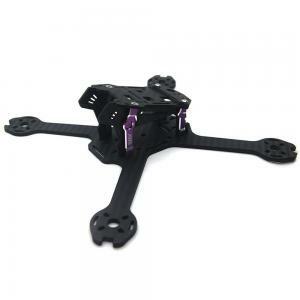 It took me forever to find out this camera is what was giving my troubles on my Walkera x350 pro quadcopter. When I use this specific camera the gps won't work. It has enourmous trouble to get a fix and it is very unreliable. nnBeyond that the camera performs well. 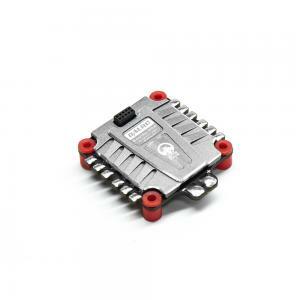 Perfect for fpv. It works very well. Great colors. Thanks. 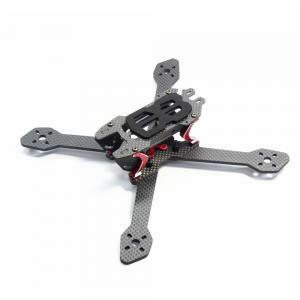 Best (Quality-Price-Shipping time-Support) for FPV. Great seller! A great camera. Unique in night shots. Teşekürler to surveilzo, this camera is highly recommended. Can't tell the difference from this one a others found twice the price :) Great product! 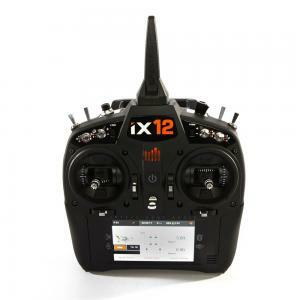 Perfect for fpv. 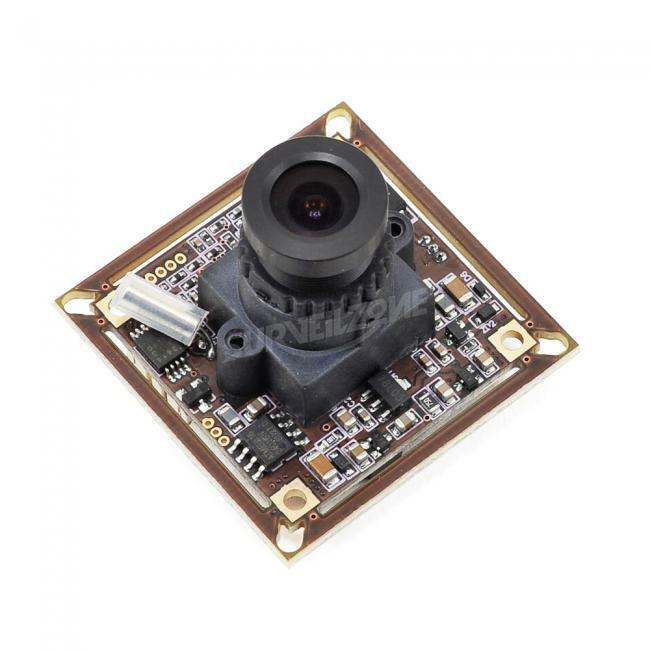 This cam looks similar to the well-known PZ0420 FPV cam and use the same processor, although the PCB is slightly thicker and the component layout is different. Performance seems to be as good as the PZ0420 cam. I saw a friend of mine. 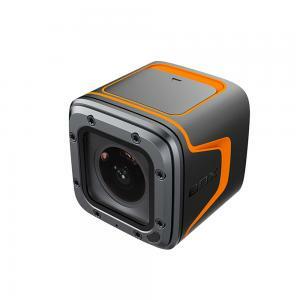 I said, What will be the first cheap camera. I said cheap camera. Even as the sun sets around, but very nice lighting. this camera is so fantastic. 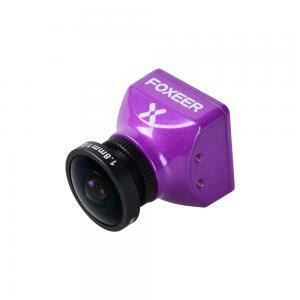 Cameras with faults that you just can not be found for $ 100. An amazing camera for $ 30.